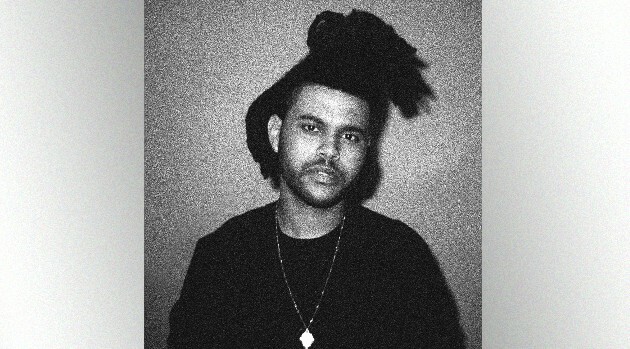 The Weeknd continues to dominate the Billboard 200 chart as his latest album, Beauty Behind the Madness remains number one. According to the publication, the album sold an additional 145,000 equivalent album units in its second week. Since its debut, it’s sold a total of 556,000 copies. “PROUD XO MOMENT || number 1 two weeks in a row,” tweeted The Weeknd. Elsewhere, Travis Scott debuted at number three with his long-awaited debut Rodeo, which also occupies the number three spot on the Rap Albums chart. The rapper’s project moved more than 85,000 units, 70,000 of which were pure album sales. “LOVE TO THOSE THAT SUPPORT RODEO,” Travis tweeted to his fans.